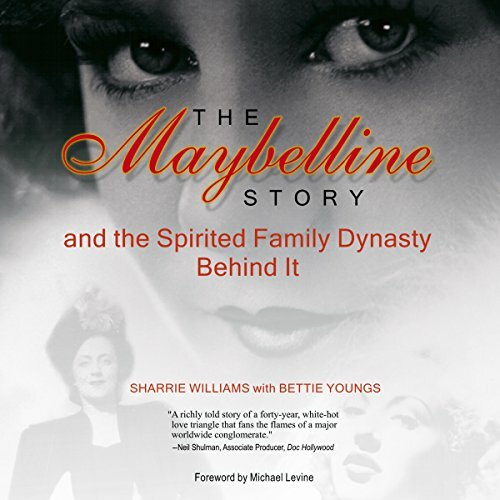 Showing results by author "Sharrie Williams"
In 1915, when a kitchen stove fire singed his sister Mabel's lashes and brows, Tom Lyle Williams watched in fascination as she performed what she called "a secret of the harem" - mixing petroleum jelly with coal dust and ash from a burnt cork and applying it to her lashes and brows. Mabel's simple beauty trick ignited Tom Lyle's imagination, and he started what would become a billion-dollar business, one that remains a viable American icon after nearly a century. He named it Maybelline in her honor.